Dragon Ball Z is one of the most famous and reverred anime/manga series of all time. After many yearly fighting games released since Budokai came out in 2002, there wasn’t much room for innovation. This is until this year as the Dragon Ball Z franchise hits the Xbox 360’s Kinect hardware for the very first time. With the ability to mimic the favorite stances of fan’s favorite characters, does this reinvent the DBZ gaming franchise or is it yet another shoddy addition to the Kinect library? 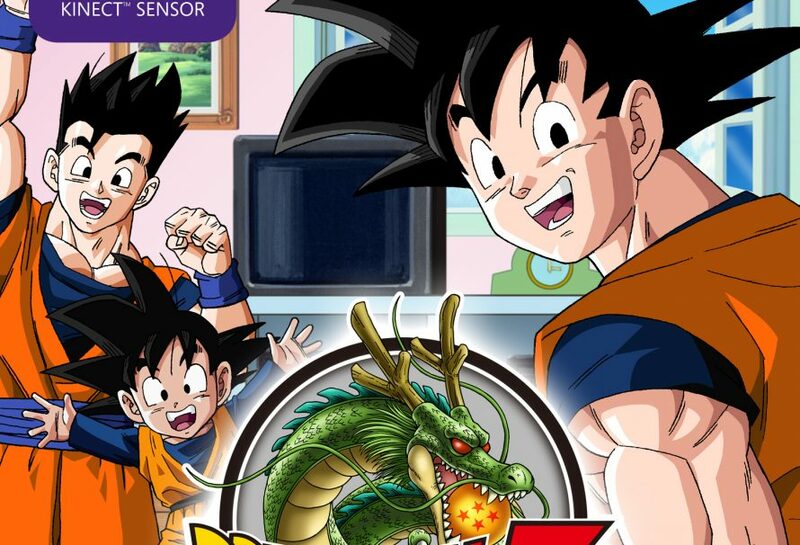 Let’s take a look on what’s HOT and what’s NOT in our review of Dragon Ball Z for Kinect. Ever since the Kinect was released, many fans of the Dragon Ball Z series wondered if a Kinect game based on the franchise could actually work properly. Alas, the game is finally here and with the technology within the Kinect, fans are now able to do their favorite ‘kamehameha’ move. 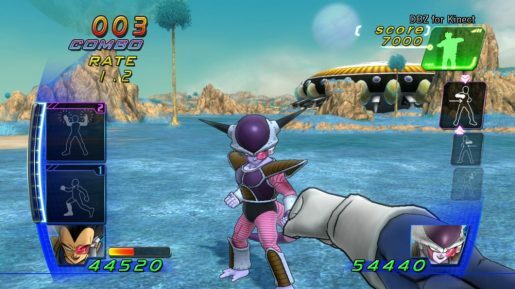 In Dragon Ball Z for Kinect, you have one objective, go through the series of story arcs and fight enemies through a one-on-one battle. Using the Kinect, not only you can do the iconic ‘kamehameha’ move, you can also do all sorts of things that will aid you in taking down your enemy. With your arms and feet moving around, you are able to make the character do all sorts of moves such as launching a fireball, charging up to be a Super Saiyan, and many more. Like every other Dragon Ball Z game, one of the features that fans love are the visuals. Graphically, you can expect to see very vivid and crisp cel-shaded visuals here in this game too. The cutscenes and in-game scenes are all cel-shaded you can see that it’s on par, if not better, to the art of the DBZ anime in HD. Though the majority of the voice overs are not from the original anime, I must say that it’s still decent and they’re able to do a good job giving life to the characters within the game. For fans wishing to revisit the story of the anime series through a game, they will not find it here. Despite having four acts that depicts the Raditz through to the Majin Buu saga, I am disappointed to see that every time I play it, it doesn’t show much more of a story everyone wish to be seeing. Every arc within the game will point you to the major battles right away. It seems that the developer of the game wanted to make the game so simple that they only just did a brief glimpse of major battles. If you are one of those gamers who wants to play this game because you want to learn the story of the anime series, don’t waste your time as you will get a quick and non-sense cutscene right before you fight your enemy.